Our Soft Dust cubicle bedding is made from 100% softwood that’s kiln dried and made to the highest of standards every time. Soft dust bedding guarantees a comfortable, hygienic environment in your cubicle and a safe place for your cows to sleep. The main priority is to ensure your cow does not suffer from abrasions of the udders or legs as this would significantly reduce the quality of their dairy production. 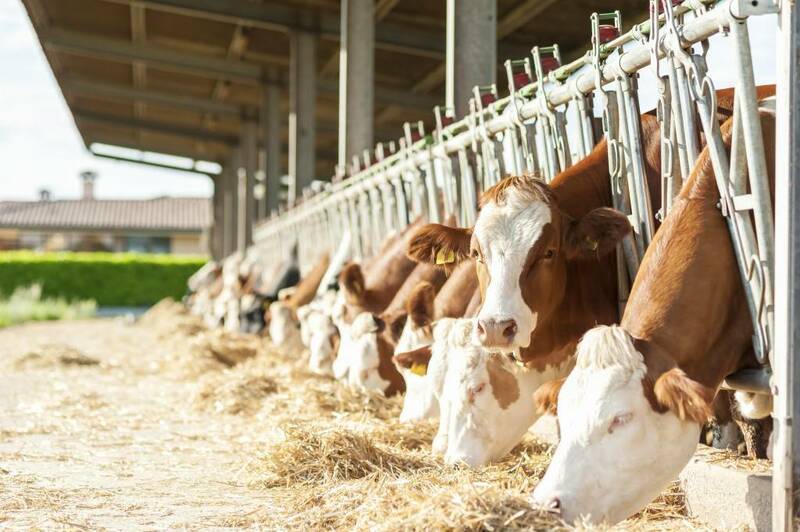 Regular observation of your cow’s legs to check for hair loss or abrasions is necessary to prevent this, however with our soft dust bedding the risk of this occurring is massively reduced. This choice of bedding is also thermally insulated and has excellent traction, making life easier for your cows and for you. This cost-effective bedding is sure to give brilliant results, not only in its affordability but also in its long term benefits; the soft dust bedding will reap fantastic results for your cow’s happiness and productivity. Our Soft Dust can also be used as animal bedding in dog kennels, catteries and stables, or for poultry bedding. Agri Dust sawdust is now the most popular brand of sawdust in the UK because of its high quality and consistency. The grains are screened to 3mm or less, leaving minimal chance of abrasion or illness caused by animal bedding developing. It’s extremely convenient as it’s easily spreadable and therefore also easy to clean out, so you are investing in a product that will not only provide the best environment and cubicle bedding for your livestock but also one that will reduce your workload. We not only supply our cubicle bedding in Somerset, we also provide bedding in Gloucestershire, Worcestershire, Staffordshire, Derbyshire, Cheshire and Nottinghamshire! For more information on any of our bedding, please do not hesitate to contact us today.